Huawei might not be too relevant in North America, but the company is dominant in other parts of the world. 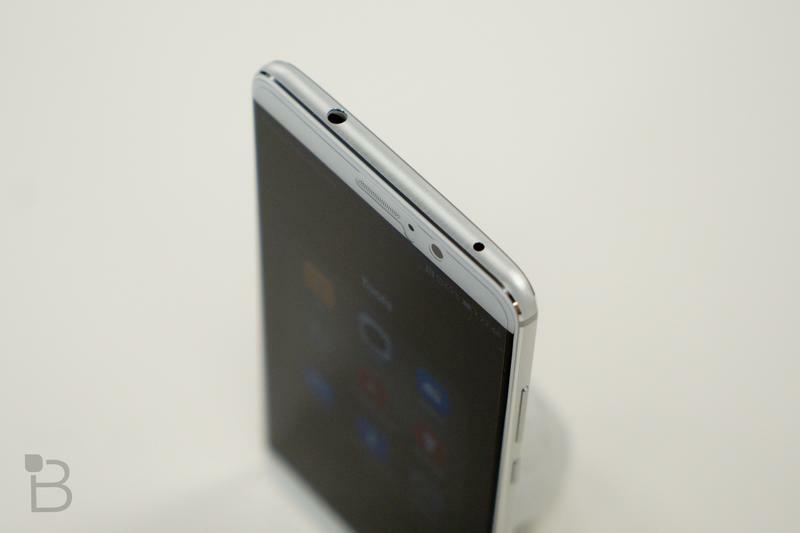 It currently stands as the world’s second-largest smartphone brand. In 2017, Huawei pulled ahead of Apple and now only stands behind Samsung. So there’s certainly momentum on Huawei’s side. But, if the company really plans on toppling Samsung, it’ll need to get serious about its mobile strategy. Huawei can’t expect to win over key markets like the United States until it chooses an approach and sticks to that. 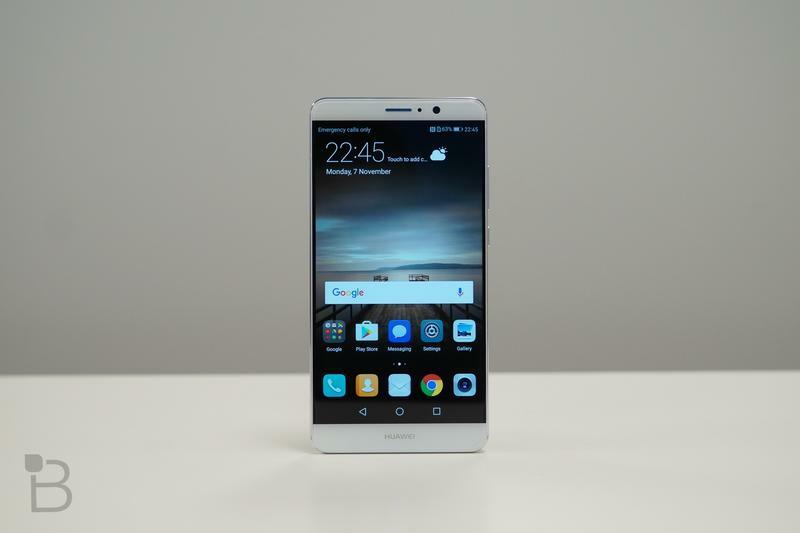 Here are some things we recommend Huawei does in the year ahead. Don’t believe Huawei’s messaging that its current move into the U.S. is the first time it has tried penetrating the market. It’s done so before with phones like the P8 Lite, GX8, and Mate 9. So it’s not as if the U.S. is completely new to Huawei. Unfortunately, though, the company seems to give up the moment things get difficult. 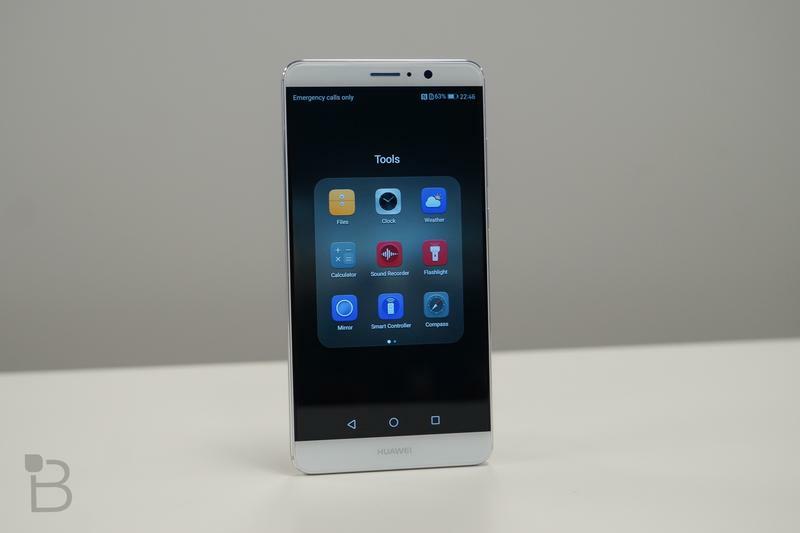 If sales aren’t at a high volume almost immediately, Huawei pulls the plug and goes back to focusing on Asia and Europe. 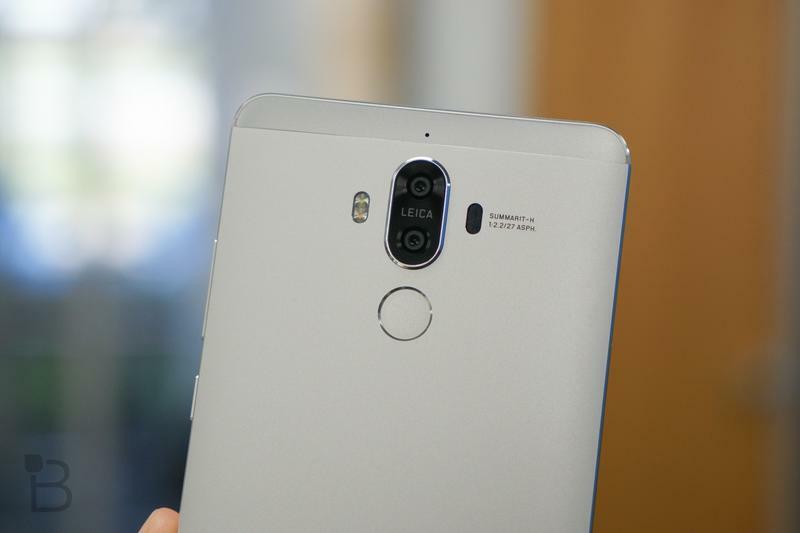 Those failures of the past should help keep the Mate 10 Pro from becoming a total flop, though there’s still additional work to be done. To start, the Mate 10 Pro will actually be promoted in places where the average consumer will see it. Huawei reportedly has around $100 million committed to getting the Mate 10 Pro promoted everywhere. But, of course, running online, television, radio, and outdoor ads aren’t going to make the Mate 10 Pro an overnight success. In fact, the average consumer probably still won’t consider buying it. That doesn’t mean the Mate 10 Pro is a subpar phone. Samsung just holds that tight of a grip on the U.S. market. Building a brand takes time, and having recognition elsewhere doesn’t translate very well. Consumers need to see a brand promoted, learn what the brand offers, and then take the risk in buying products from that brand. 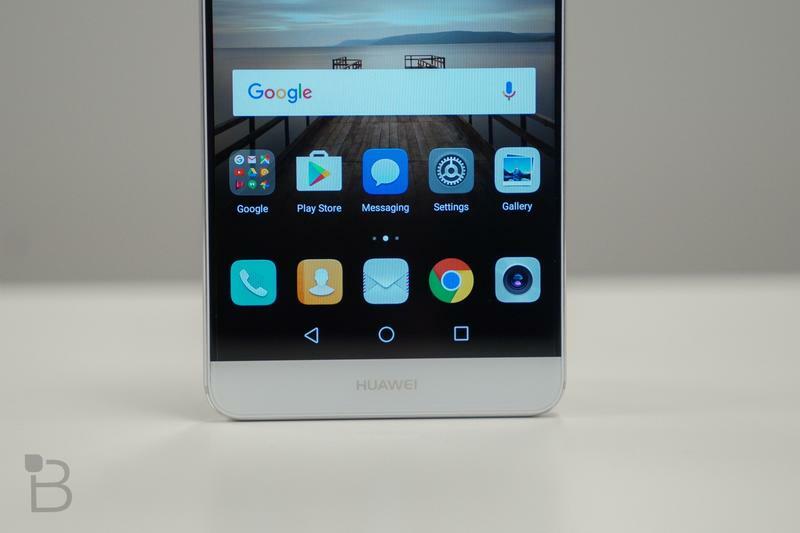 Huawei can’t expect to run some ads and have people make purchases at a record-setting pace. 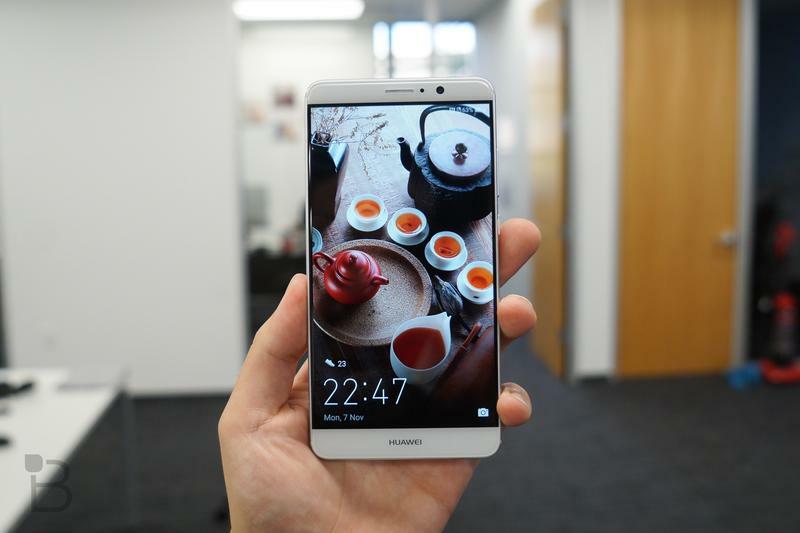 It’ll likely take a few years before Huawei makes significant progress in the market. Once it does, the company will realize the patience was well worth the reward. The Mate 10 Pro doesn’t appear like it’ll have any U.S. carriers helping out. AT&T initially agreed to sell the phone, but Huawei’s close relationship with the Chinese government drew pressure from U.S. lawmakers. The carrier reversed its decision the day before the Mate 10 Pro was unveiled at CES 2018. Verizon, too, was rumored to become a partner later in the year but has since been discouraged for the same reason. Make no mistake: Huawei stands absolutely no chance at rivaling anyone in the U.S. for as long as local carriers refuse to provide support. Still, the Mate 10 Pro is coming. The company hasn’t been turned off by two of the nation’s largest carriers turning their backs. 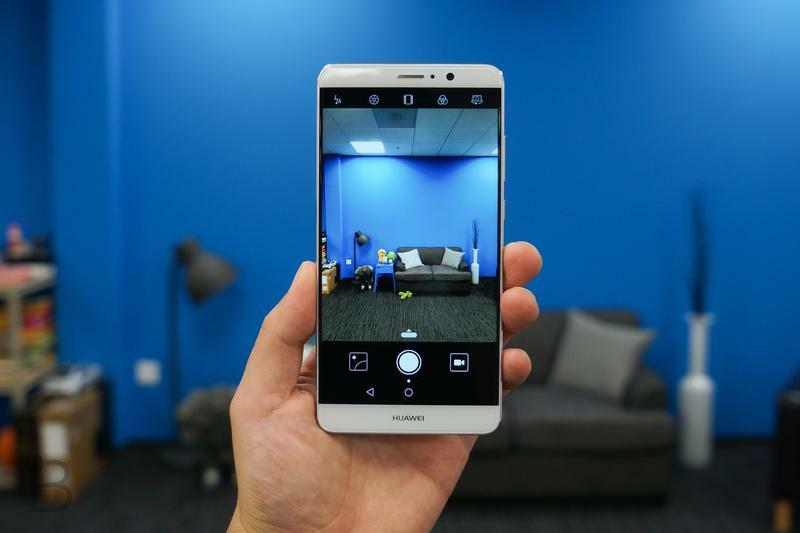 Huawei will sell the phone through Amazon, Best Buy, and Microsoft. So that alone is a good sign that Huawei doesn’t want to go home before the phone is even released. The new challenge is figuring out how to persuade both the U.S. government and carriers that the Chinese government isn’t involved in Huawei’s business whatsoever. Huawei will never enter first place worldwide until it achieves some success in North America, and there’s no way to do that unless the U.S. is won over. If Huawei wants to be the world’s largest smartphone brand, it has to accept that short-term failure is okay. 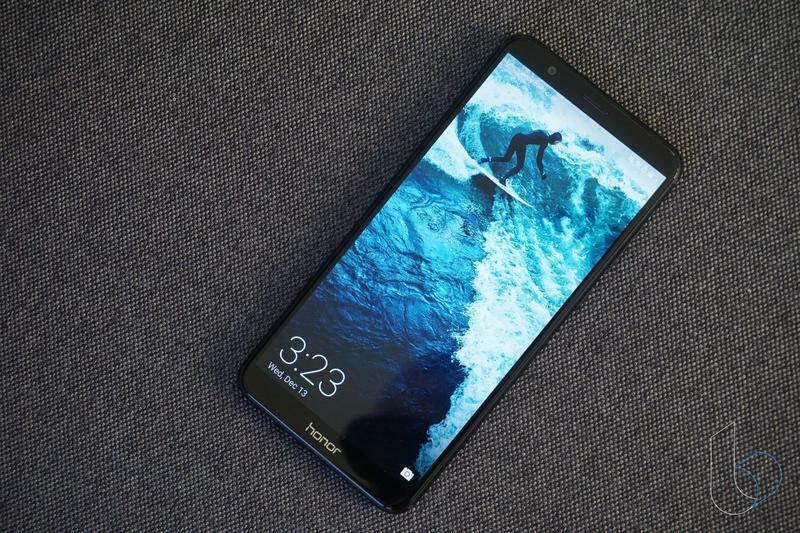 Tech-savvy folks know Honor is a sub-brand owned by Huawei. 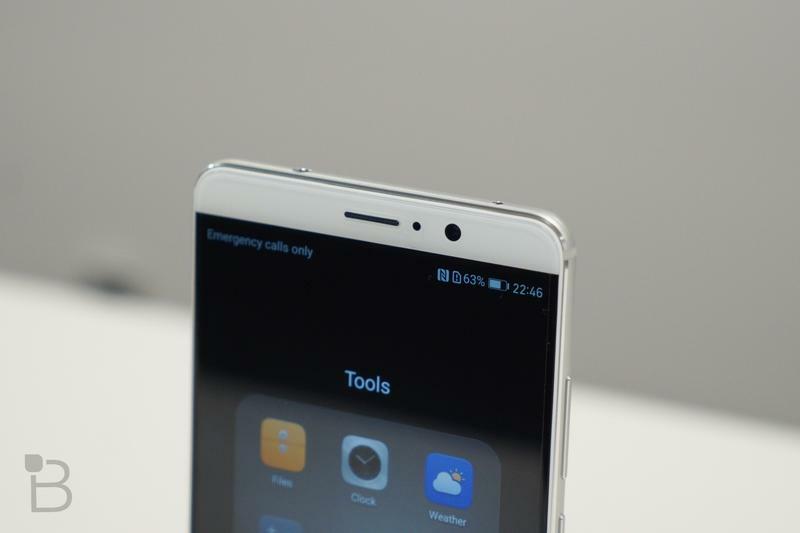 The two-brand layout doesn’t confuse anyone because Huawei doesn’t associate them with each other publicly; however, there’s overlap between them that could be easily eliminated. And this isn’t so much for Honor’s trusted markets as much as it is North America. The View 10, which was first released internationally as the V10, will land in the U.S. and other countries sometime in the first half of the year. Its specifications are nearly identical to the Mate 10 Pro, but Huawei doesn’t mind the overlap. 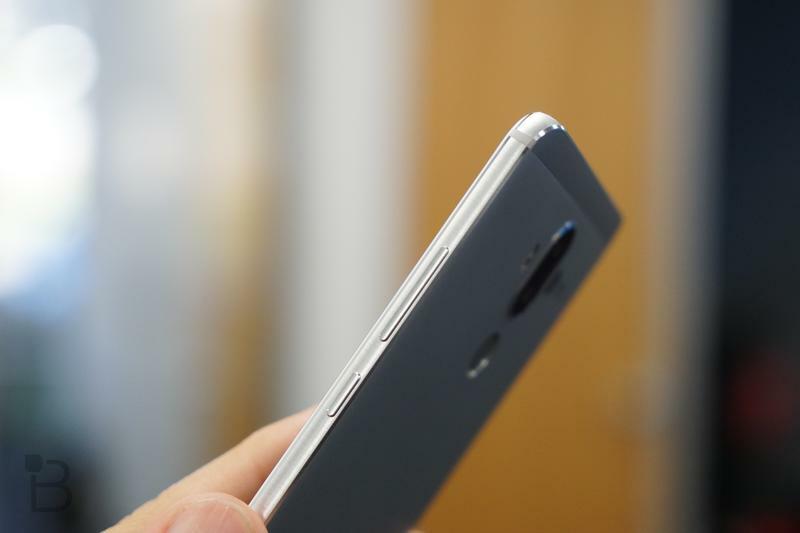 You can’t help but scratch your head wondering who at Huawei thought it’d be smart to release the same phone from two brands while having high hopes for one of them. Huawei will face serious competition in the U.S., and by releasing the View 10 in the market it’ll also be competing against itself. 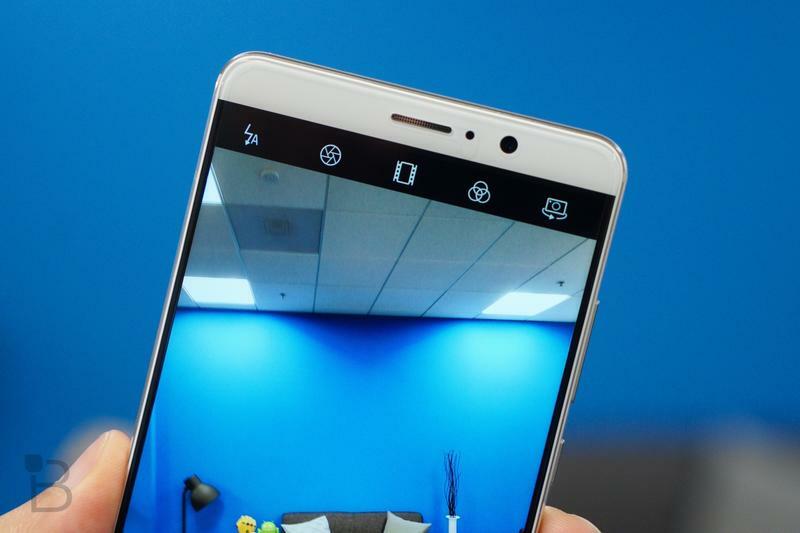 Honor phones cannot be sold in the U.S. if Huawei is making a serious push. The sub-brand isn’t going to receive any of the marketing budget so virtually no reason exists to bother selling its phones alongside Huawei’s. Huawei should realize building two brands from scratch in a new market is going to be extremely difficult and expensive. The sole change that would allow Huawei and Honor to co-exist in the U.S. is limiting the sub-brand to mid-range and low-end devices. 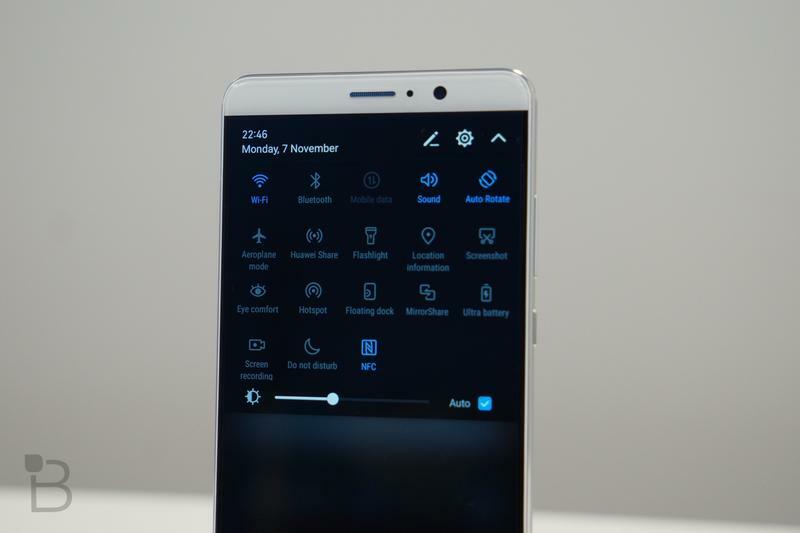 Huawei could then focus on premium, high-end experiences. Slowly we’re seeing this take shape, but Huawei should get adventurous and enter new categories around the world. 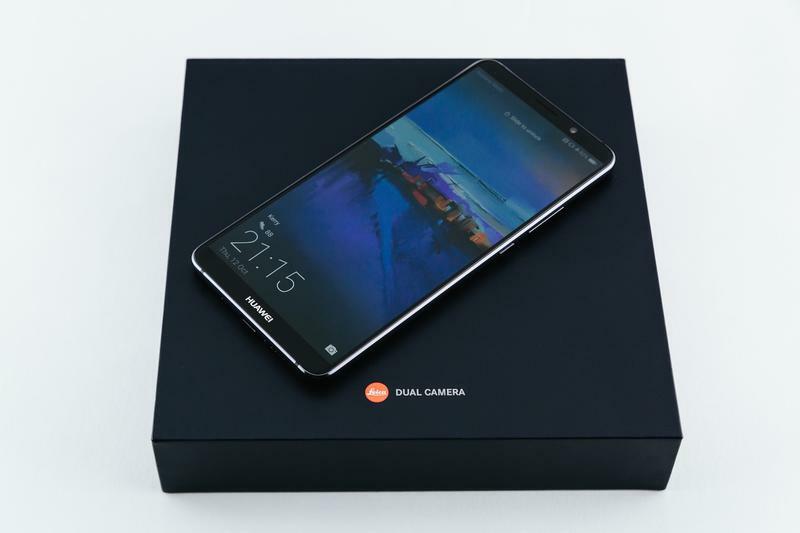 It sells phones, tablets, wearables, and networking equipment already. Recently the company got into computers with Windows-based machines. 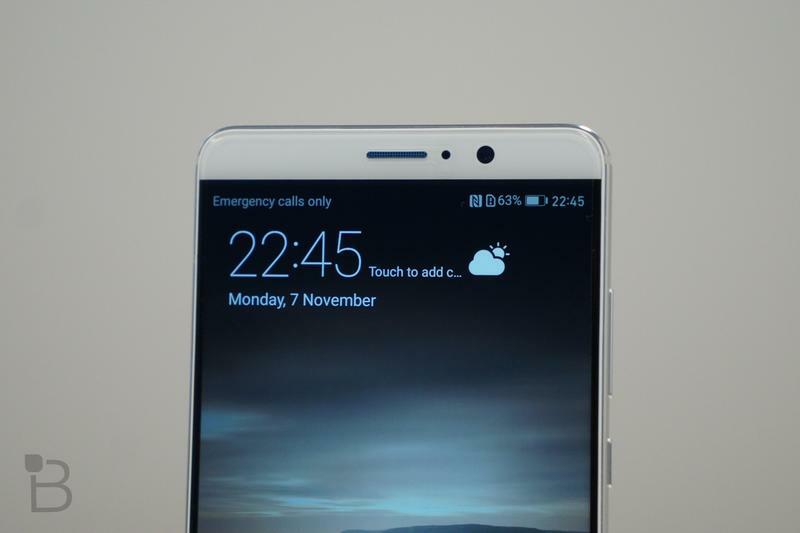 So there’s some indication that Huawei wants to be involved in more than just the mobile industry. 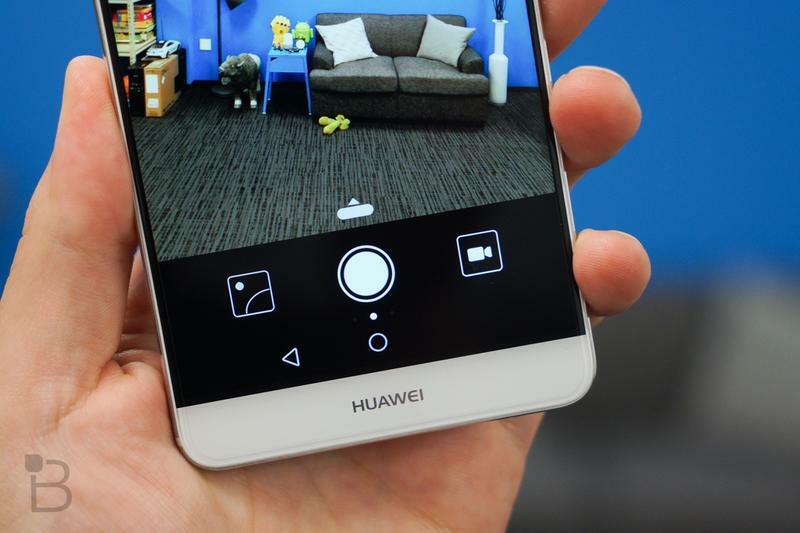 Next up for Huawei should be virtual reality and home automation. These categories aren’t producing huge waves of money for anyone. 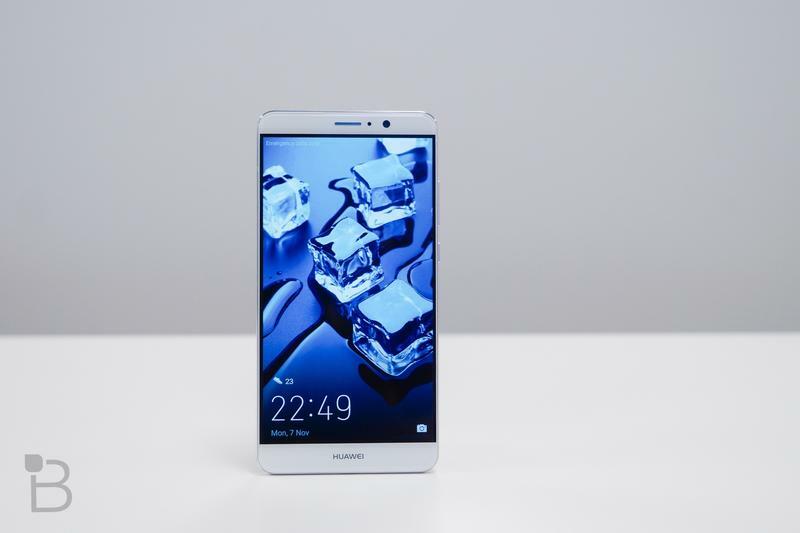 Huawei, though, needs to show it’s willing to make risky bets. Just look at Samsung’s position in wearables, virtual reality, and home automation. In wearables, the Gear S3 is the lone smartwatch going head-to-head against the Apple Watch. Mobile-based virtual reality, meanwhile, was popularized by Samsung’s Gear VR. And its acquisition of SmartThings has led to a strong presence in connected devices for the home. 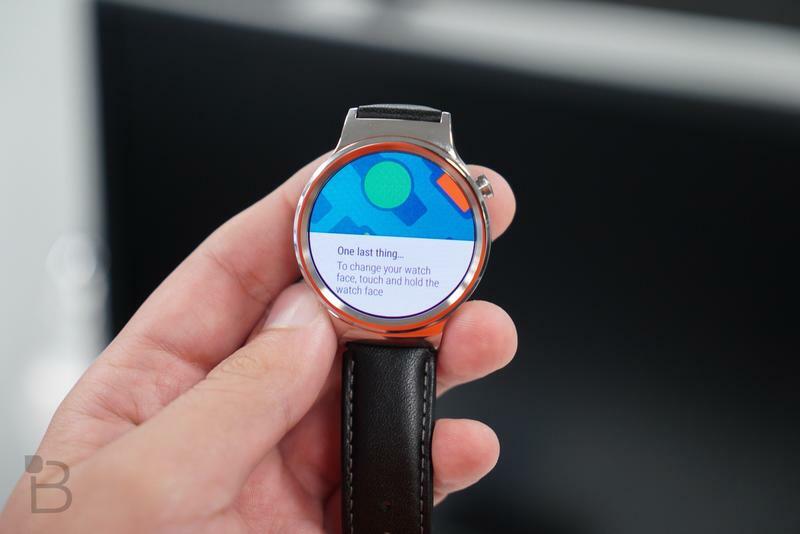 Even a renewed commitment to wearables would be in Huawei’s best interest. Its research and development arm is no slouch, and few companies make money on Samsung’s level. There’s plenty of room to roll the dice and see what happens (as long as any new products get proper attention all the way from development to release). If the company gets into more categories and things don’t pan out as hoped, it won’t drag Huawei into a financial crisis.